How to Deal With Your Homestead Burnout and Not Give Up! The fastest way to burn yourself out is trying to do it all! Everyone on a homestead needs to be helping; even if they didn’t want to homestead. If they don’t want to clean coops and garden then they can scrub toilets and cooks some meals. Delegation of inside and outside chores is so important; not only for your stress level but skills for everyone living in the house. I get up at 4:00 am nearly every day. I don’t have to; we are an urban farm and chores don’t take that long. But I need my quiet time before the day gets started. I use this time to sip my coffee, pray, read my bible, check e-mail and so on. This quiet time or time out can be in the morning or after everyone is in bed; but find time to have a little alone time. They’ll be less homestead burnout when you feel like you’ve had a little time to yourself. Are you making sure you’re getting enough rest each night? A body, especially a homesteading body, needs a good night’s sleep. Lack of sleep can make even the most simple things feel a thousand times harder. How much sleep do you need? Well I believe that is different for each person. I need 6 – 7 hours of uninterrupted sleep for a truly productive day. But I find more than that makes me groggy all day. Find your sweet spot and make sure you get it (yes you can leave dishes in the sink). I know we all can’t afford a luxury vacation but most of us can find a way to get 2 days away from our homesteads. Now this might be a local hotel or it could be a friend’s house a short drive from home. Or maybe you can afford to get away but you’re afraid that you won’t be able to find someone to take care of your homestead chores while you’re away. I have found that many homesteaders are willing to swap homestead “sitting” because they want some time away too. Getting away for a few days will help you relax and recharge those batteries. Are you goal setting? One frustration I have run into is feeling like I am spinning my wheels, so to speak. I have so many projects that are unfinished that I often overlook what I have accomplished. Sometimes just sitting down and making a list that I can check off helps me to see that I am working for a purpose. Set your goals, make lists and cross things off as you get ‘er done! As a blogger and a reader of blogs I know how tempting it is to play the compare game. They’re homestead has this or their house is that…. They’re doing more DIY projects than I am or she cooks everything from scratch (on a vintage stove in a tiny house off-grid); well you get the idea. You want to be homestead burned out in a quick-hurry? Keep trying to keep up with another homesteader! Is It Time to Pull Back? If none of the above helps to relieve your homestead burnout then it may be time to reevaluate what you’re doing. Have you taken on more than you can handle? 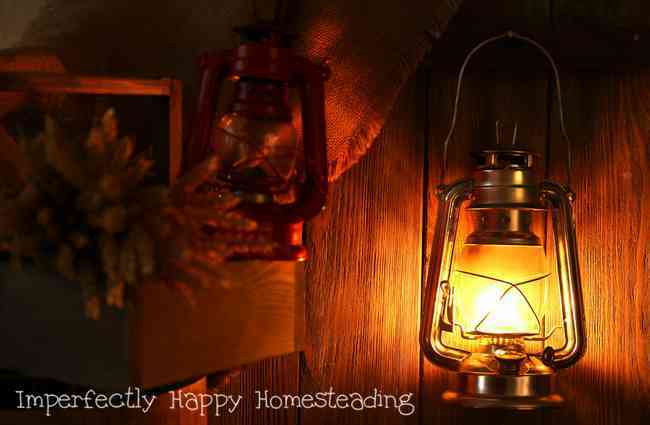 Are you a single homestead without help? Sit down and take some time to really evaluate what is working, what is not and what you can let go. 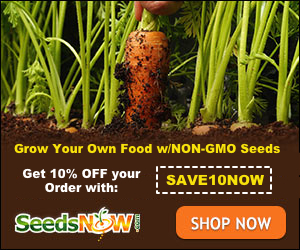 This can be scaling back your garden for a season or reducing your livestock. You don’t have to look at this as a defeat, you’re simply redefining your goals for the present. My biggest fear when a homesteader tells me they are burnt out is that they’ll simply give-up. Try all or some of my suggestions first and know YOU ARE NOT ALONE! Never forget why you chose this life. Write all those reasons down where you can see them during a rough spot. And remember, my friends, that this too will pass. Another solid article! Thank you Tiffany for all the great work. Great suggestions! I had serious homestead burn out during my last 2 pregnancies. Delt with it by selling off my flock of chickens during one pregnancy, and decided against milking the goats during my more recent one. Our homestead is always in flux growing and scaling back according to what feels right. I have been fortunate enough that I have converted my parents into homestead believers. We are buying 40 acres together and now we will have 2 more people to share the chores with, not to mention my dad is turning out to be a much more talented gardener than I am!